If you have a friend or loved one that lives far away from you, yet you still like to send them special treats this package is great for that. We actually like to get packages like this one for when we take trips. It comes with a nice variety of snacks to choose from so there's always something each member of my family enjoys. Since it's shipped in it's own special box you don't have to worry about anything arriving smashed or broken up into bits. I like this because I can toss the whole box in the trunk of the car and keep everything together and easy to access. 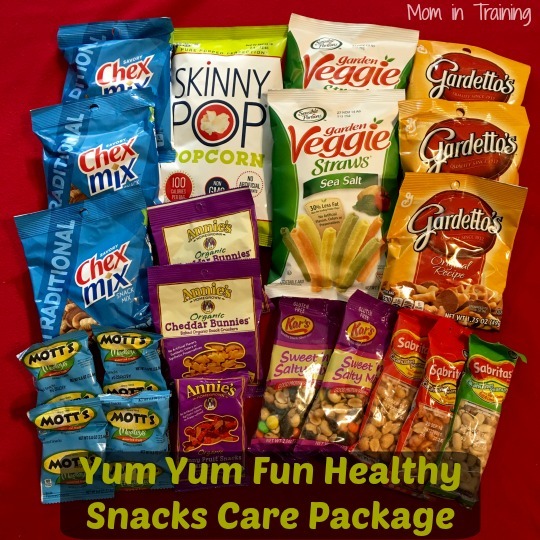 This particular care package includes healthy options instead of things like candy and chips. This is nice because it offers my kids lots of options that I don't have to feel bad about letting them snack on. 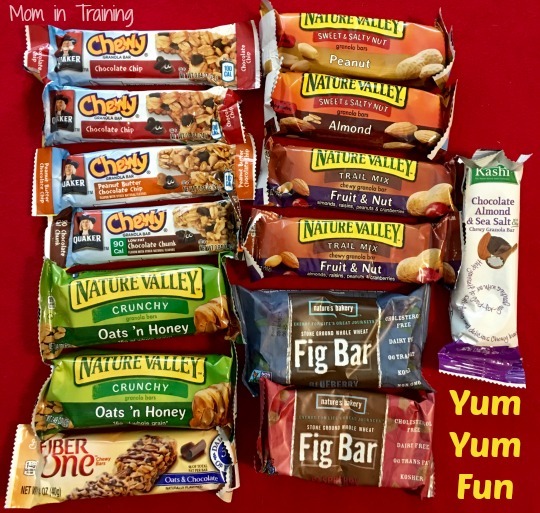 (1) Kashi Chocolate Almond & Sea Salt Chewy Granola Bar with Chia 1.2 oz. You can purchase this and other care packages from Amazon. I think the care packages are great and this is a really good one to send to a person in the military, college students, or for lunches. I like this package and want to buy it! I've never heard of a package like this before. I really like it! Those are all things we eat and would be good for a trip. I like Karen's idea that it's good for college students too. I'll have to check it out. Thanks for sharing.